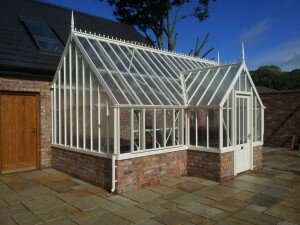 for those that like their greenhouses!!! Our project is about 6-8 weeks from completion and has been completely renovated throughout bar one room. With stone flags, bronze statues and full landscaping to the area, including it’s very own stream and bridge. This project will be one that will leave an impression to both our clients and their friends. 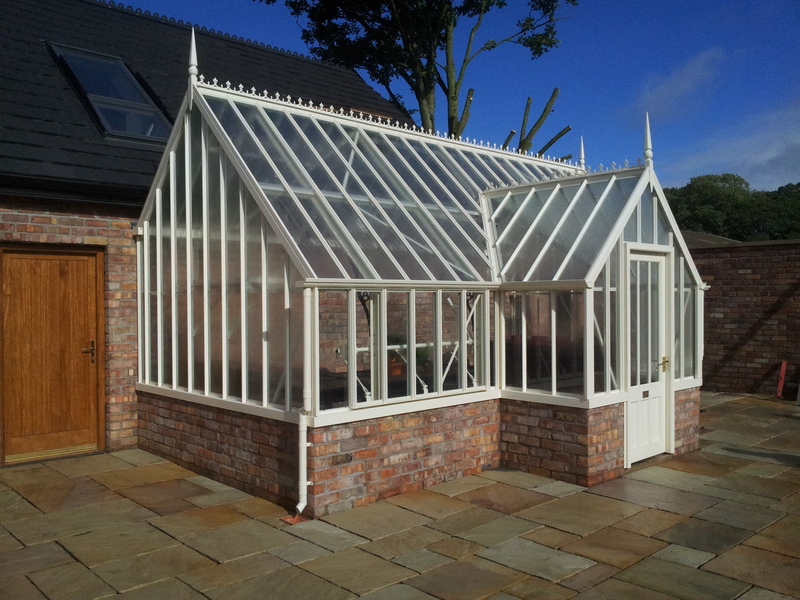 The greenhouse has been designed into our project so that it not only works for all our clients gardening needs, but it must suit our garden and renovation project too. As more photos come, we’ll see how our project progresses . click on on the image for a more detailed look.